With the season coming to an end, for the majority of fans, the realisation that their team are lingering in the safety of mid table mediocrity, you couldn’t blame them for switching off and turning to cricket or everyone’s favourite summer past time of ‘the pub’. This weekend still managed to throw in some drama and excitement as the FA Cup final places were contested at the home of football; Wembley. Tottenham managed to out Tottenham themselves on Saturday, as they lost to Man Utd at their home stadium of Wembley, where they have been playing all season. Dele Alli put Spurs ahead on 11 minutes after meeting a delicious cross served up by Christian Eriksen at the far post. This wasn’t enough though, as Pogba equalled Eriksen’s cross with an almost scrumptious delivery for the smallest man on the pitch, Alexis Sanchez, to acrobatically head in the equaliser. The Chilean then turned provider just after the hour mark, as he set up Andrea Herrera to smash home the winner. Hugo Lloris will not want to tune into Match of the Day. No, not because he doesn’t want to listen to Jermain Jenas drone on, but the French international should’ve done better to deal with the shot. 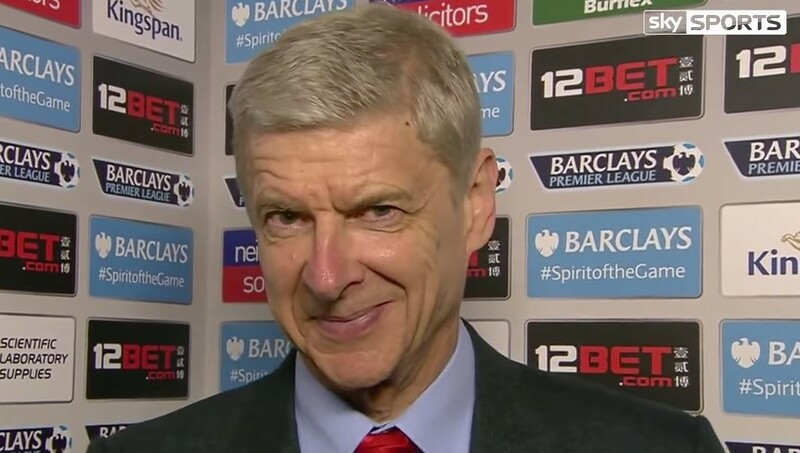 Ahh well, I suppose when you’re the away side it can get tough… There’s always next year! Meanwhile… It was the PFA Player of the Year Awards on Sunday and royalty attended the ceremony. No, not our Lizzie, but a Pharaoh from the faraway lands. 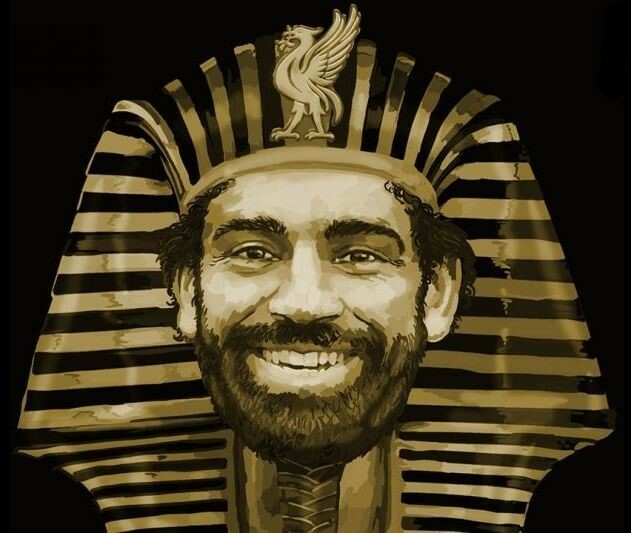 Mo Salah, dubbed the King of Egypt was crowned as the Professional Footballers’ Association Player of the Year. Liverpool’s £36.9m man has bagged himself 41 goals so far in all competitions this season, helping them reach the semi-final of the Champions League and challenge for the second spot in the Premier League. Nobody could’ve predicted the year he’s had and I’m sure this award, along with three Player of the Month Awards and African Player of the Year will come a close second to the fact the ex-Rome player came second in his own country’s presidential election! 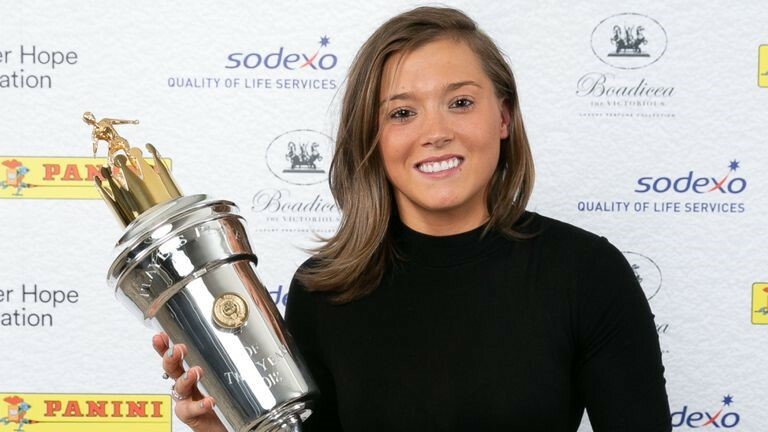 Chelsea’s Fran Kirby, continues to enjoy great success after her move from Reading back in 2015 and was also named as the PFA Women’s Player of the Year, fighting off tough competition from four other of her currently unbeaten Chelsea team mates. England’s ‘mini-Messi’ has netted 22 times this season and could earn Chelsea the Women’s Super League title this season. 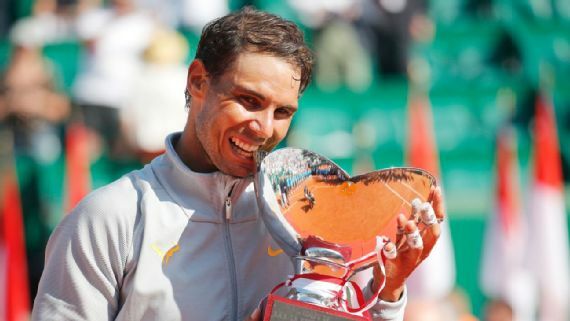 Monte Carlo was the setting for another broken record this week, as Rafael Nadal won his 11th Monte Carlo Masters. He made the defeat of Kei Nishikori look easy during the 93 minutes of play. Nadal, who is the current World No.1 managed to compose himself well and fight back after going a break down early in the first set, which he eventually won 6-3. 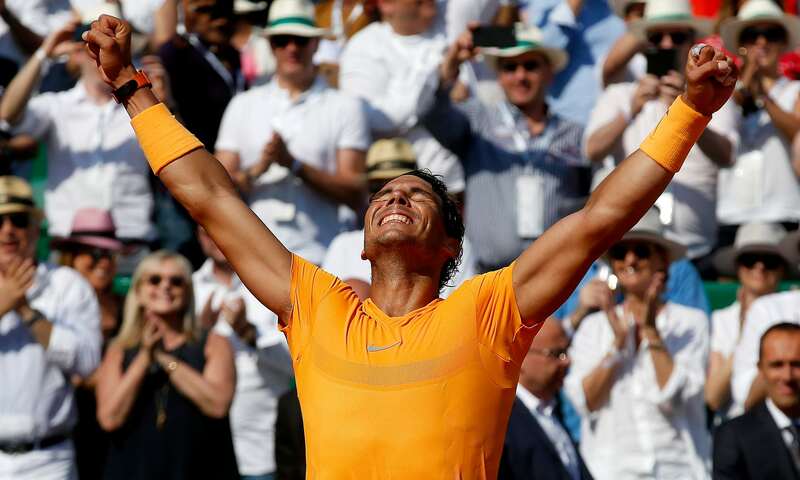 Being the boss he is, Nadal has not once let his opponents win more than 4 games in a set, so poor Kei needed more than just a stroke of luck if he was to come back from that start. Unfortunately, that luck, skill or just plain hope didn’t arrive and before you knew it, the Spaniard had won the second set 6-2. This win has meant he’s surpassed Djokovic and has now won 31 Masters 1000 titles. If you’re feeling inspired to get involved with tennis, then get yourself started with our Vermont Classic tennis balls. We have saved the best until last this week as we visit the streets of London for the 2018 Virgin London Marathon. We salute every. single. person. who took part in this year’s London Marathon which was the hottest on record. As temperatures soared well into the 20s, over 40,000 heroes took to the roads of the capital to raise money, beat personal bests and overcome physical battles. British sporting legend and overall top guy, Mo Farah could only manage a 3rd place finish, but did smash the British record in doing so with a time of 2:06:22. It could’ve been faster if it wasn’t for a poor handover of the drinks midway through the race. Farah was in no mood to be messed about with as he expressed his anger at the volunteers who looked to be more interested in taking photos than helping the athletes with their water bottles. If he had chosen a brightly coloured one, such as our very own Sports Drink Water Bottle, then maybe he wouldn’t have had that problem! 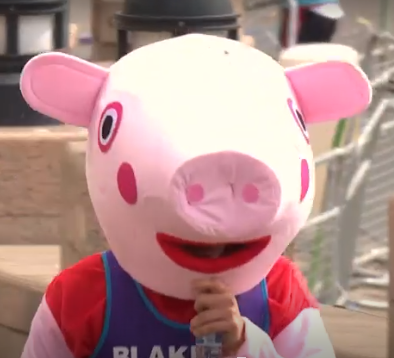 From rhinos to princesses, Elvis to priests… the 26.2-mile event saw it all! If you have any pictures from the marathon that you think should be shown off, then send them in via marketing@networldsports.co.uk and we will add them to the blog!